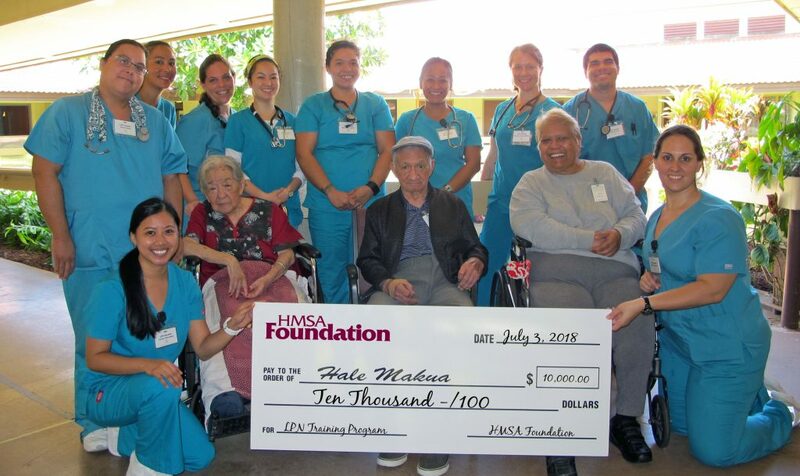 Hale Makua Health Services announced the launch of its new Nurse Residency Program, which aims to provide support and additional training to Registered Nurses who have no previous nursing experience. 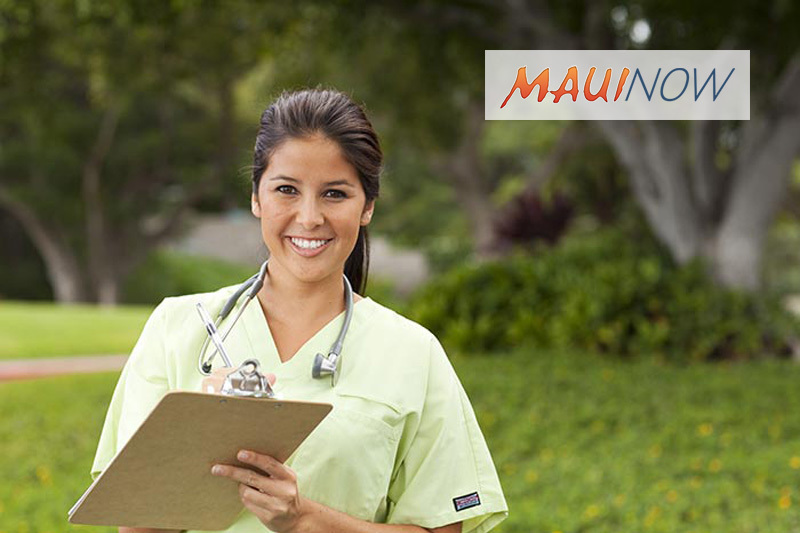 Hale Makua is now recruiting 10 RNs for its Nurse Residency Program. 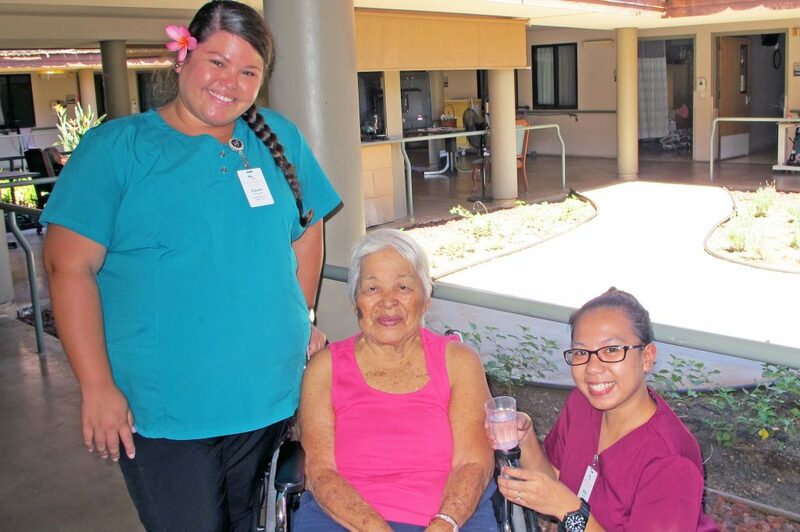 Upon completion of the Program these RNs would be prepared to provide care to medically complex patients and those requiring short-term rehabilitative care at Hale Makua. The Nurse Residency Program pairs newly hired nurses with another experienced nurse for a six month period during which time the RN will follow and observe all team members in CNA, LPN and RN roles in the clinical environment. Each nurse in the Program will go through a training path, which encourages reflection and enhances critical thinking skills around communication and teamwork, patient-centered care, evidence-based practice and quality improvement. “In order to have the high quality treatment for our residents and patients, Hale Makua Health Services is embarking on a Nurse Residency Program for new nurses to better prepare them for their nursing careers and to have better health outcomes for the individuals we care for,” said Ted Tucker, HMHS CHRO. HMHS has a severe nursing shortage with a total of 25 Licensed Nurse positions currently open. 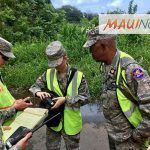 Because Hale Makua nursing homes are unable to operate without these Licensed Nurses, the organization must fill the positions with agency nurses who are flown in from the Mainland for a contracted period of 13 weeks. 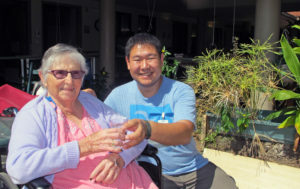 With such short contract times being less than ideal for providing continuity of care for residents, and an additional cost of over $600,000 annually, Hale Makua representatives say the use of agency Licensed Nurses is not a sustainable solution for the organization. A large portion of the added expense is attributed to the need to pay for traveling agency nurse’s housing. To qualify for the Nurse Residency Program, individuals must have passed the nationwide exam for the licensing of nurses in the United States, NCLEX. Interested persons should complete a HMHS employment application and submit it to the Human Resources office at Hale Makua Kahului located at 472 Kaulana Street, or via email at cindyr@halemakua.org.